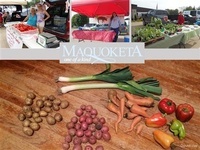 The Maquoketa Farmers Market is held on Tuesday evenings from May 15th until October 16th at the Ohnward Fine Arts Center in Maquoketa, Iowa. The first market of 2018 will be May 15th. 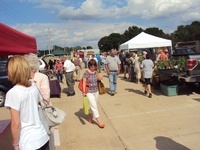 Market is open from 4:00 p.m. until 6:30 p.m. in all kinds of weather.